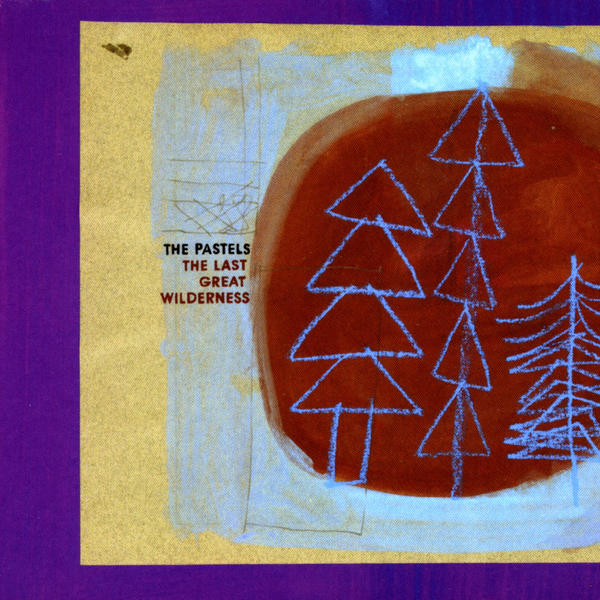 Written for his supernatural thriller 'The Last Great Wilderness' David Mackenzie describes The Pastels' soundtrack as having "a soulful, melancholy and slightly anarchic feel" that is central to the film's mood. ·Working in a semi-improvised way with Stephen on "directing" duties and John McEntire (Tortoise) on producing or "camera" duties, The Pastels brought a host of contributors together including Tom Crossley (International Airport), Gerard Love (Teenage Fanclub), Bill Wells and Jarvis Cocker. · 'I Picked A Flower' (a brilliantly sleazy electro pop number sung by "in character" Jarvis Cocker) actually acts as a trigger for the dark sequence of events. · Most of The Pastels appear in the film as 'The Wilderness Seven' (appearing as Highland villagers in drag at a pagan wake) to 'cover' one of their great tracks, 'Unfair Kind of Fame'. Very nice.